It's Friday, beaches. Hahaha, sorry guys. You aren't sandy beaches. I love you all. I'm just a little bit too excited for Friday. It's pathetic, really. Anyway. Moving on like Donkey Kong. Or something like that. Time for my favorite things this week. 1. Food Day. Yep, part of the reason I sound like I'm on crack right now is because I'm wildly anticipating the smorgasbord at work. It's food day, and I'm ready. Be jealous that you don't get any of the crock pot spinach and artichoke dip that I'm making. not the recipe I'm using. 2. This commercial. Am I the only one that thinks it's the best thing ever? Because it is. 3. My new shoes! I'd been wanting these shoes for a while, but couldn't justify spending the money. Then I went to Target, and what do you know?! They were on clearance for $7.50! And that's how you win the game of life. 4. My cat's new bed. I woke up this morning, walked into the bathroom, turned on the light, and was greeted by a kitty in the sink. He's found a place to call home. 5. Free money. Too bad I can't win it. But you can - $50 straight to your Paypal account, courtesy of this beautiful lady. And... a special shout out to my little brother - today is his 19th birthday!!! Happy Birthday, Ryan! We love you!! 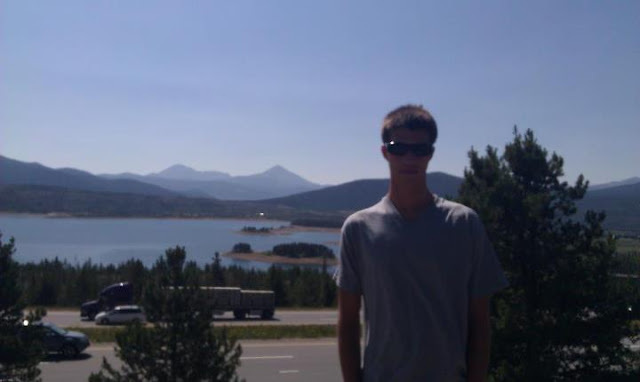 PS - All you ladies in UT, he's tall, dark and handsome! HA! My kitties love to sleep in the sink too. So cute! And yay for the shoes! They are great! Also, I totally would have flipped if I went to my bathroom, switched on my light and found Nibbles in my sink.Just saying. Happy birthday to your brother! 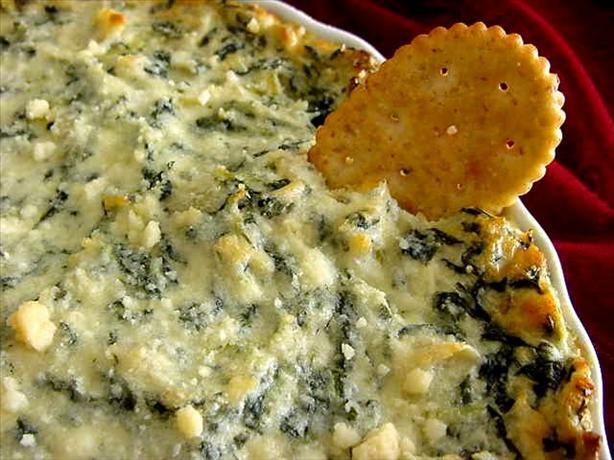 Spinach dip is one of my favorites! Have a great weekend! Where's your office again? I'll be over for food and dip in a minute. Cool? Happy bday little man Alyx! Seriously, do you have food day every friday at works because I didn't think Fridays could get any better until that! Potlucks are one thing I miss about work. And pizza during stupid training videos. But not enough to go back to work. p.s. Basil also is a sink sleeper. I need the spinach and artichoke dip. Oh my goodness it looks heavenly. Please share how it turns out! It is totally acceptable to be excited about good food. I get that way too. "Food Day" at my work consists of me seeing what leftovers we have in the fridge, lol. Crock Pot S&A dip sounds pretty good! Hopefully be sharing the recipe? :) Thanks for the giveaway! Cute shoes! And don't judge me that for a second, I thought: "Alyx has her shoes on the wrong feet!" :) Yay for Target and a bigger YAY for clearance! I need the recipe for that dip. It looks stupenous. I almost never find cute shoes on clearance, because it seems like everyone and their Great-Aunt Judy wears a size 8 shoe. Balderdash. I'm happy for you though, that cute clearance shoes exist. And happy birthday to your little brother! It cracks me up that you're advertising him to the ladies. Food day at work?! Is that like a potluck where everyone brings something?! That would be awesome!!! I'm so happy your kitty has finally made himself at home! :o) I like the tile behind your sink, too! Well alright then... one thing to miss since I'm working from home now... Company pot luck. haha! Have a great weekend!!! Love these Favourite Things Friday posts. Happy birthday to your brother!! 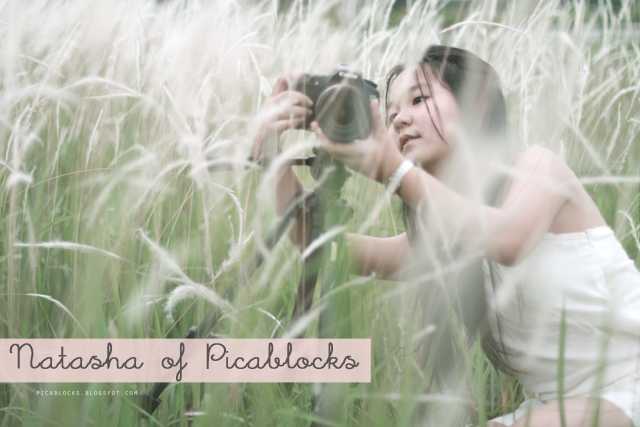 I am going to check out Picablocks. That's a really tasty looking dip, but food doesn't stand up next to humor, I laughed so hard at the commercial! Happy birthday to your brother, September birthdays are awesome! Your cat is so cute! Looks like he has a little mustache. And that dip you made...YUM!! I want that dip. 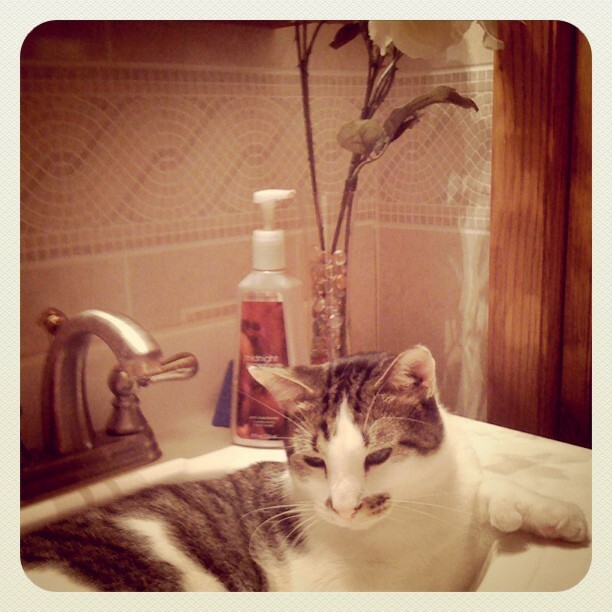 My cat loves the sink and bath. He also went through a phase of trying to climb on your shoulder like a parrot whenever you sat on the loo. We've found him inside the tumble dryer hidden in freshly dried clothes, in a video cabinet and on any official documents you really need at that moment. I love him! hey, my brother's b-day is on september 14th too. he just turned 17. Artichoke dip. Get in my mouth! 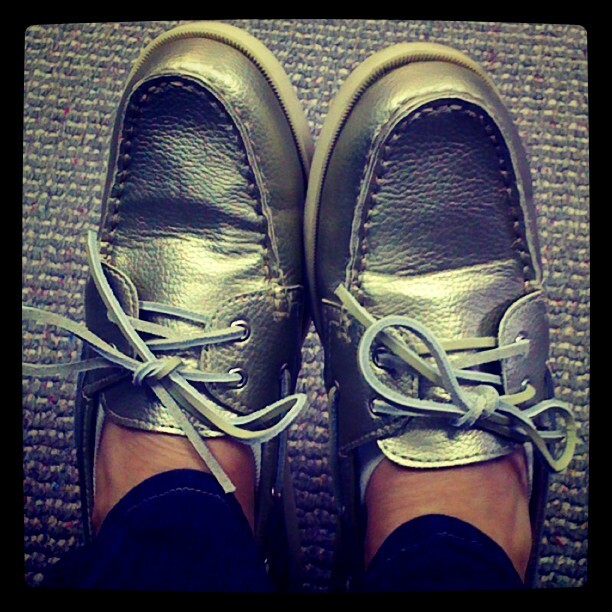 I LOOOOOOOOOOOOOOOOOOOOVE those bargain shoes, so jealous! 1. You have food day every week at work?! Jealous! 2. Your new shoes are AWESOME! 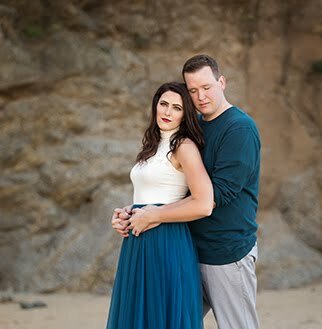 I can't wait to see some WIWW posts featuring them (hint). 3. Your cat is completely adorable and I want to hug him. 4. Happy belated birthday to your little brother! Oh, and because I forgot to say it in one of my previous comments, happy birthday to Mike, too!! Yup, I think that just about covers it for this post. You can make up to $75 per survey! And it is available to anybody in the world! My Computer is the Spawn of Satan. 5 Year Flashback. My Jeans are Older than my Cat. How to Lose the Fever - Baby Fever, that is.